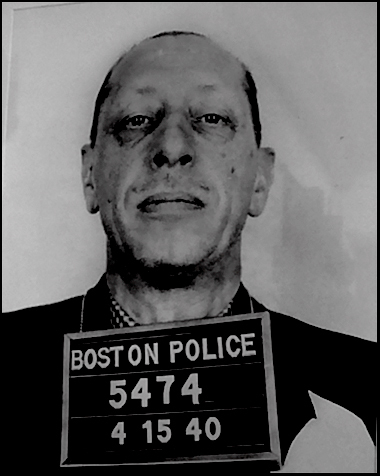 The ghost of composer Igor Stravinsky was arrested in Boston, Russia today for “acting queer.” Allegedly a life-long bisexual, Stravinsky kissed the policeman firmly on the mouth, grabbed his cheeks and shouted “Ah, c’mon, you liked that didn’t you?” UCLA’s Professor Tamara Levitz denied that the event took place saying “There is no proof it ever happened. It was only the daydream of that silly man Prof Roger Bourland.” Bourland was not available for comment. Previous post: WHERE is Roger?